New Year’s Eve. Time to clean out the old files and make not a resolution, but a disclaimer again stating that including clips, intentionally or unintentionally,in this podcast, does not constitute endorsement of views or opinions. Especially in this one. Carry on. Rob McConnell and the Boss Brass * What are You Doing New Years’ Eve? I’d like to thank all my visitors from around the world. I am tickled to know that someone out there in Suriname, and even Azerbaijan is interested to see what I have to say. It’s Christmas again, and since I didn’t make that many posts this year, I owe you the worst podcast possible. And this is it. Are you sick of Christmas? I might be, but I’m too darn busy to think about it. 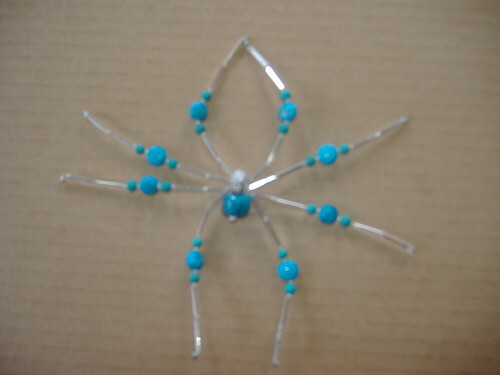 Turquoise Spider, originally uploaded by Hellbound Alleee. Made with turquoise on the legs, and Chinese turquoise for the body. Metallic head, vintage bugle beads and acrylic seeds. 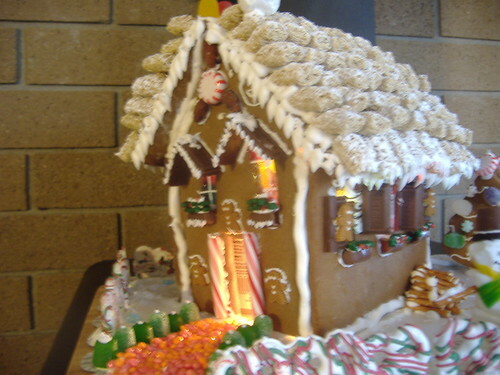 Gingerbread1, originally uploaded by Hellbound Alleee. 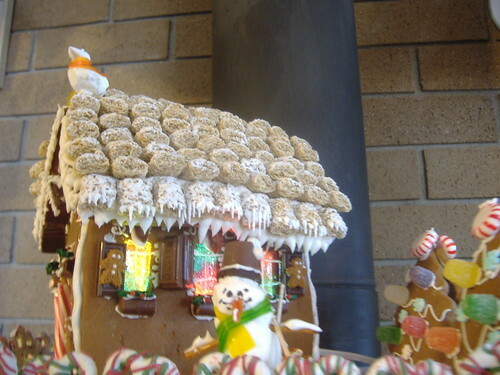 gingerbread2, originally uploaded by Hellbound Alleee. We continue this new (to me) documentary on Christmas origins and traditions.